Identify and prioritize the daylighting performance goals of a space, including: controlling glare, saving lighting energy through daylight harvesting, preserving outdoor views, and mitigating solar heat gain. Compare and contrast the performance of solar shades, louvered systems, and electrochromic glass in achieving various daylighting objectives. Explain why automated controls enable a space to save more lighting energy than manual controls. 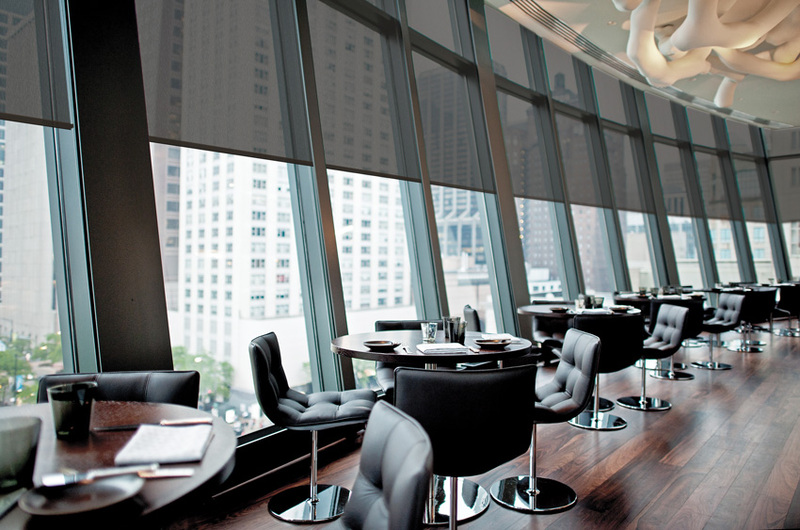 Specify solar shade fabric that best fits the glare control, energy savings, view preservation, and thermal management needs of a space. Good daylighting design is difficult. Even the premise of successful daylighting seems to border on the nearly impossible: design a building to manage the largest and most dynamic energy source in the universe so that the structure will protect occupants and the interior from experiencing glare and solar heat gain throughout the day, while maximizing the amount of ambient daylight allowed onto the floorplate, when it is available. Despite its challenging nature, good daylighting design is in demand. This trend is motivated, in no small part, by the fact that study after study, many conducted by the Heschong Mahone Group, continue to prove that daylight benefits both the occupants and the operational bottom line of the built environment. Daylight can save energy and reduce operating costs, because electric lights can be dimmed or turned off when sufficient daylight is available. Access to daylight and views also improves the health, well-being, and productivity of the people inside. If a space is designed to accomplish work, educate, or heal, then bringing daylight into the space has been shown to make people work harder, learn more quickly, and heal faster. These results have left building owners of all types clamoring for daylight inclusion. While every project is unique, there are five best practices that can reliably position a space to achieve daylighting success. In response to all of this daylighting enthusiasm, the market has been flooded with new technologies and solutions designed to successfully incorporate daylight into the built environment. But not all of these systems are created equal, and designers face the monumental task of sifting through the mountain of options to match the unique needs of their project with the right daylight management solution. Unfortunately, there are a lot of misconceptions in the industry that often lead designers to select the wrong daylighting system or write an insufficient specification, leaving angry building owners to deal with subpar daylighting performance. Common mistakes include: specifying static daylight solutions to manage a dynamic daylight source; selecting products that rely on unreliable manual manipulation; and basing material selection solely on aesthetics, without considering performance. While every project is unique, differing not only in the type of daylight available at the site but also in the specific daylighting objectives that must be met, there are some best practices that can reliably position a project to achieve daylighting success. 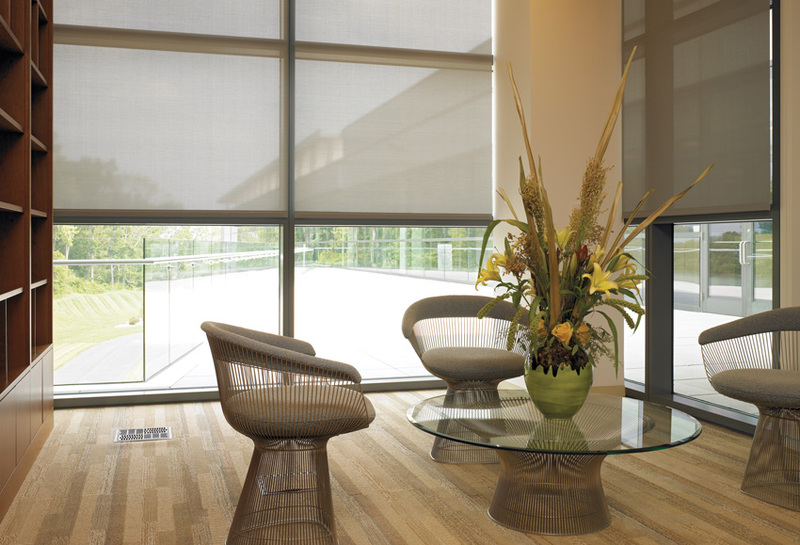 Incorporating these five tips into a project’s design will enable a space to maximize the presence of ambient daylight when it is available, preserve the view to the outdoors, and protect the interior space from glare and solar heat gain. Here they are. There are four primary daylighting objectives: preventing glare, preserving outdoor views, reducing electric light use, and mitigating solar heat gain. With daylighting design, the best place to begin is to identify how the owner would like to see the building use daylight once the project is completed. There are four primary daylighting objectives. They are: preventing glare, preserving outdoor views, reducing electric light use, and mitigating solar heat gain. Identifying which objectives pertain to a particular project and prioritizing them is an important step in defining the necessary performance of the selected daylighting system. Different types of space can tolerate different levels of potential glare. Lobbies and social spaces may prioritize access to views over glare control. Maintaining this illuminance ratio is a constant problem when daylight is allowed into the interior because the sun is a powerful light source and daylight has the potential to become incredibly bright. The intensity of daylight can range from 500 to 2,000 foot-candles (fc) on an overcast day, and direct sunlight can reach up to 10,000 fc when the sky is clear. In a typical office setting, the range of useful daylight levels is considered to be between 10 fc and 200 fc at the work plane. This range of daylight supports the balanced illumination ratios recommended by the IES and will not disrupt the visual environment or the people working there. Looking at the range of possible daylight intensity and the useful range of daylight that is acceptable at the workspace, some type of daylight management system will be required to reduce daylight levels sufficiently at the window on even overcast days. Systems that only control direct sun are insufficient for providing the comfort necessary for most office tasks. This highlights the need for window coverings beyond fixed shading devices, such as overhangs and fins. Glare control is the most common objective of a daylighting system. However, different types of space tolerate different levels of potential glare. 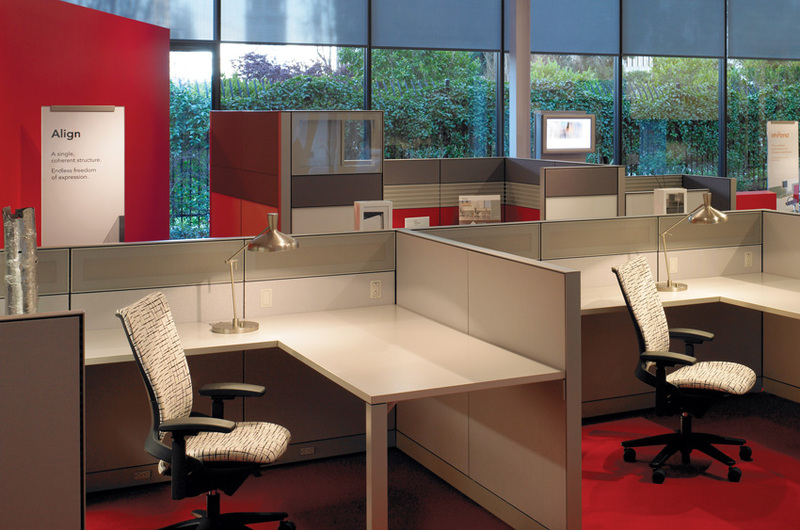 Spaces where vision-critical tasks are performed, such as office spaces, conference rooms, and classrooms, have a low tolerance for glare because it would disrupt the function of the area. Transitional spaces, such as hallways and stairways, can accept a higher level of potential glare as long as it doesn’t create a safety concern. Lobbies, break rooms, and other social spaces also have a higher threshold for potential glare because a brighter atmosphere would not negatively impact the casual interactions that occur there. When determining the goals of the building, be sure to evaluate glare-reduction needs in individual spaces. This will impact the type of daylight management system that is right for the project and enable the designer to offer a more tailored solution that best fits the needs of every space. Be careful using metrics that only evaluate the presence of direct sunlight or do not incorporate the use of dynamic daylighting systems in their analysis, such as the annual sunlight exposure (ASE) metric used in the Leadership in Energy and Environmental Design (LEED™) rating system. Their limited scope is not meant to adequately account for all glare factors that can significantly reduce comfort and productivity.